We provide a complete Management solution to Providers of Counselling and related services. EAP (Employee Assistance Programme) started in the US and is now a worldwide offering. 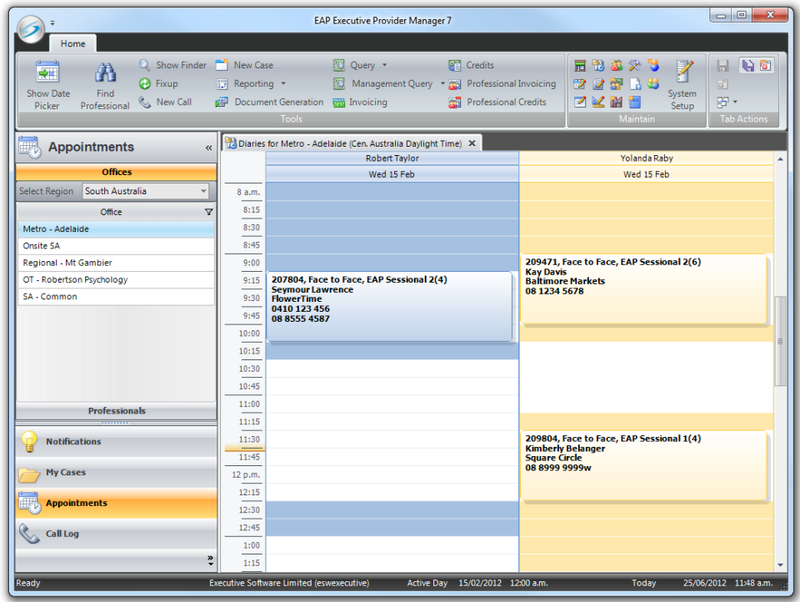 Total Business Management solution for Employee Assistance Program Providers and Counselors. We make it easy for you!